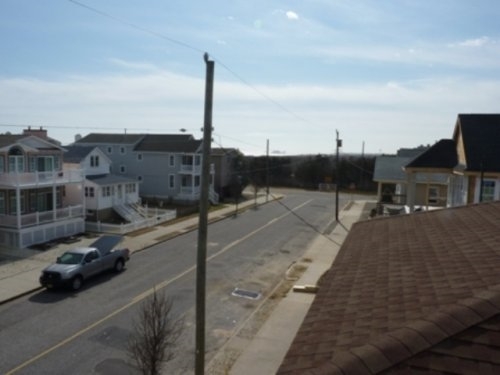 Deep south of Ocean City, NJ! 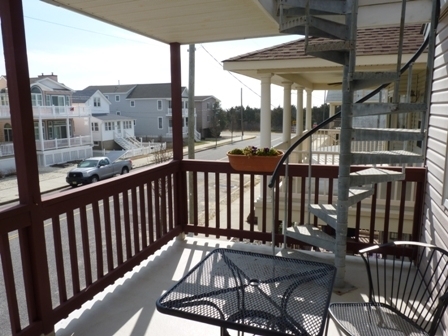 Enjoy the beach and some quite. 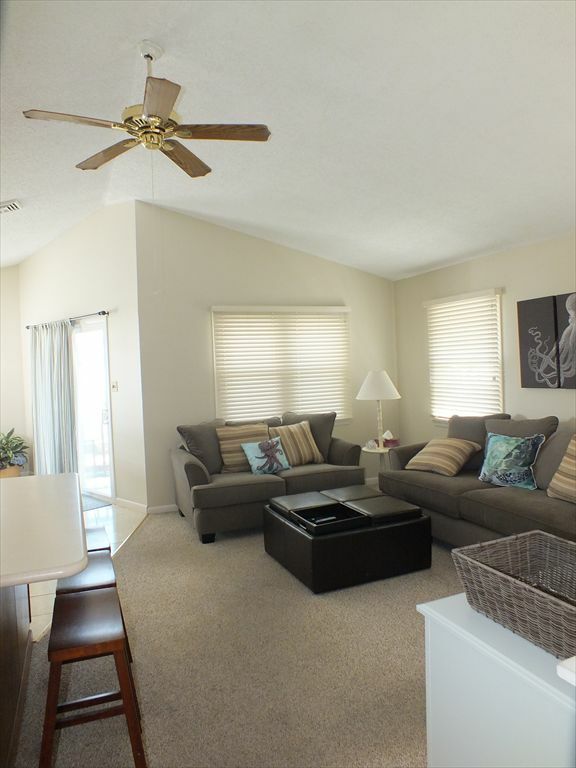 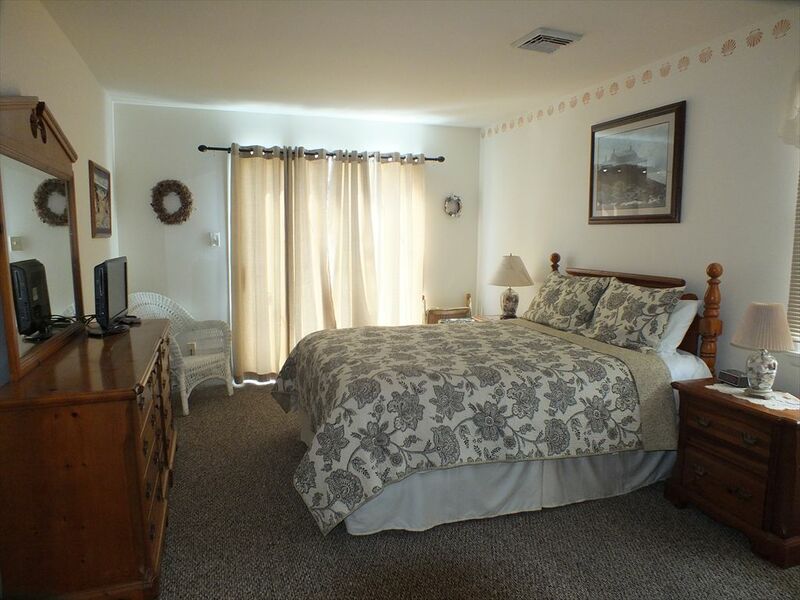 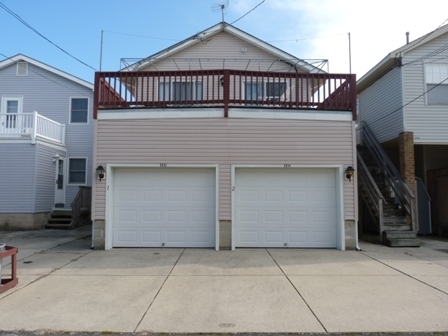 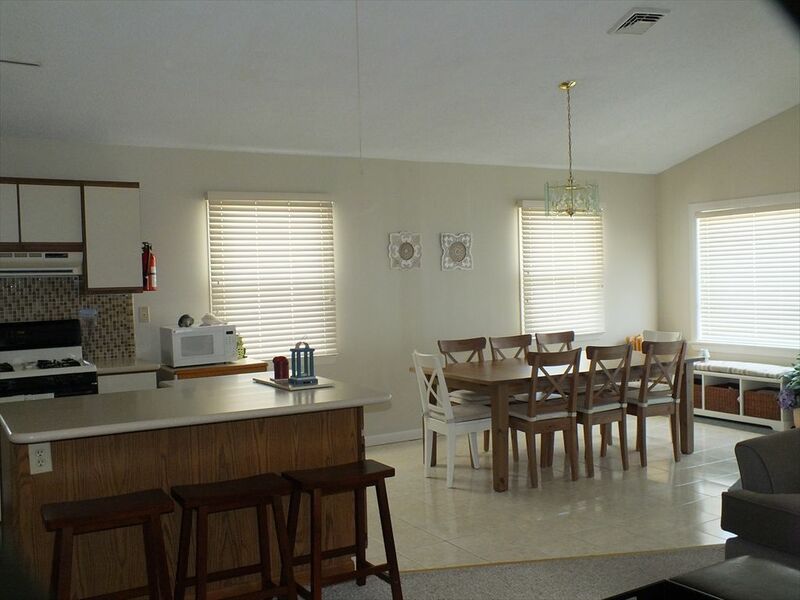 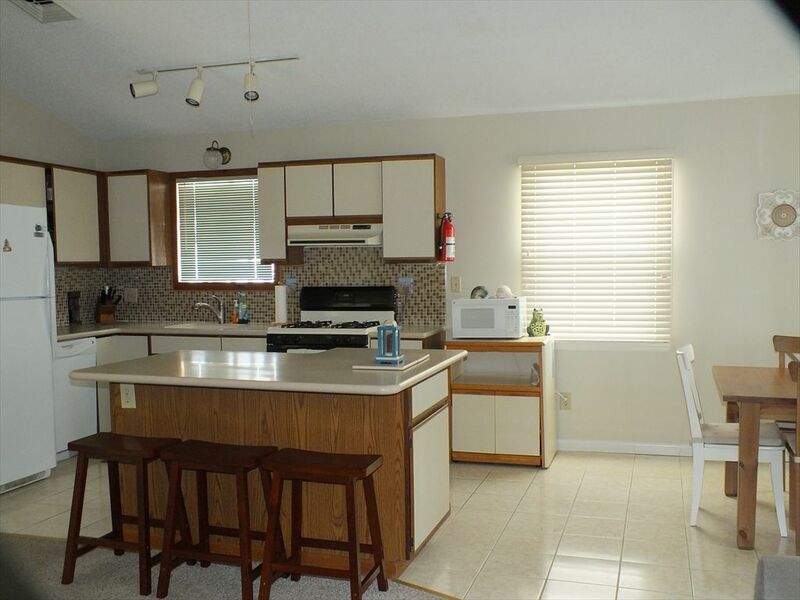 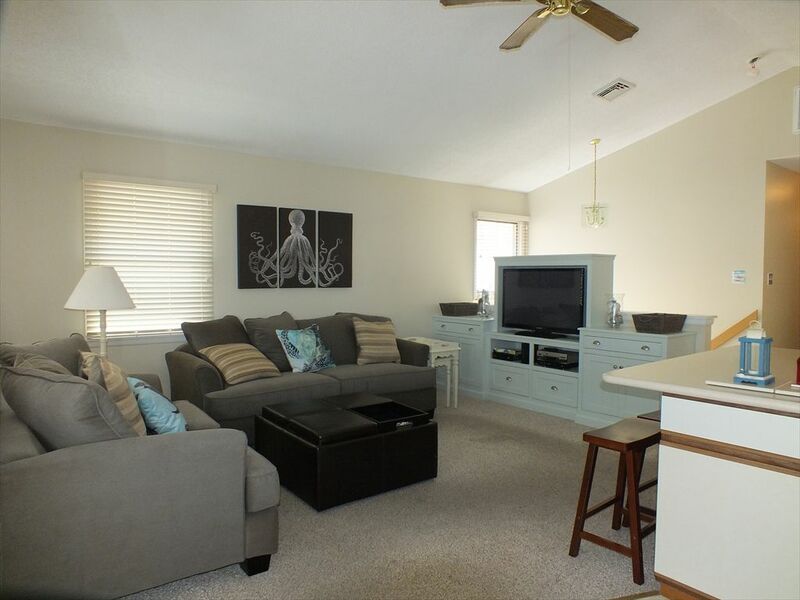 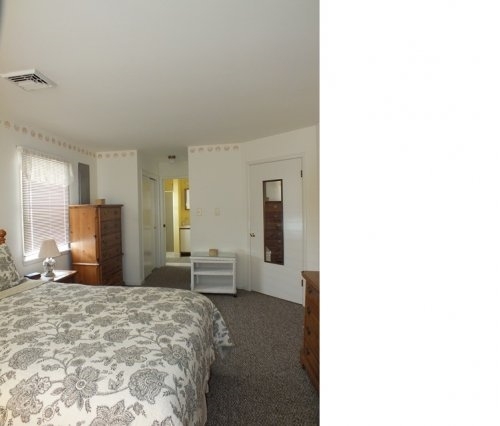 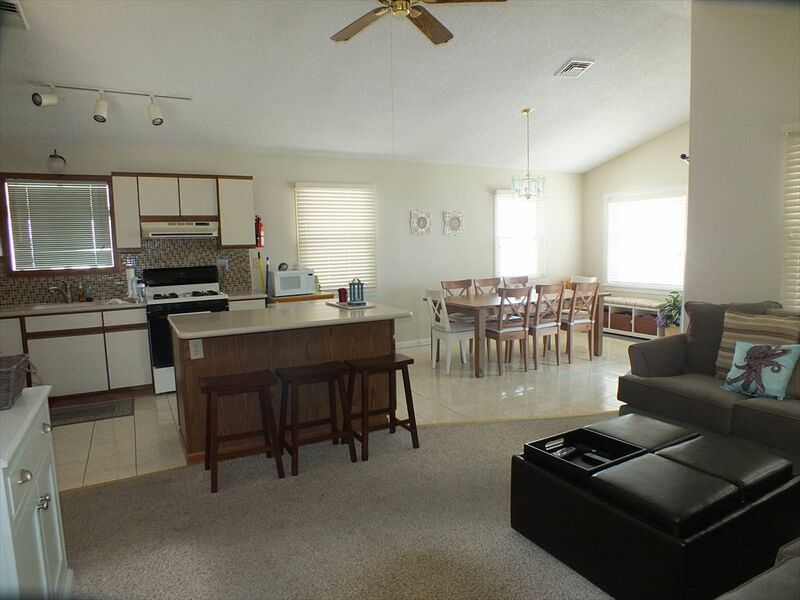 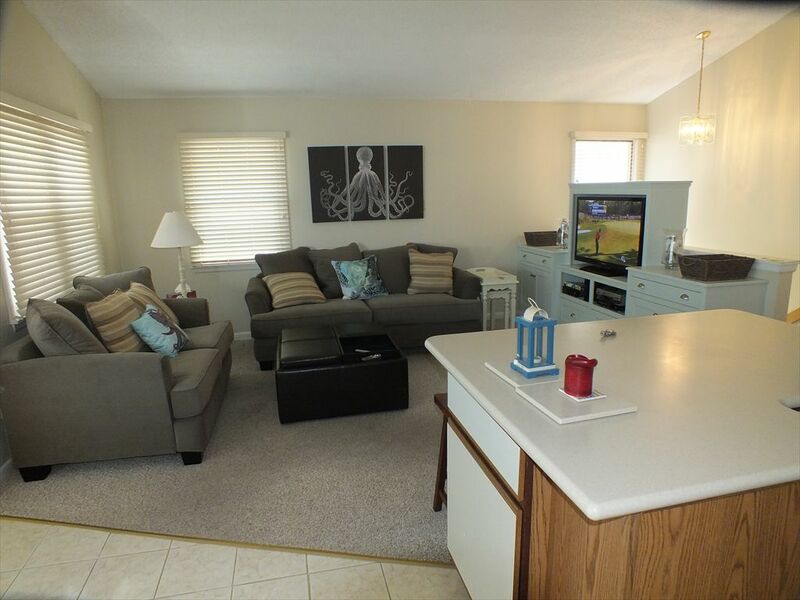 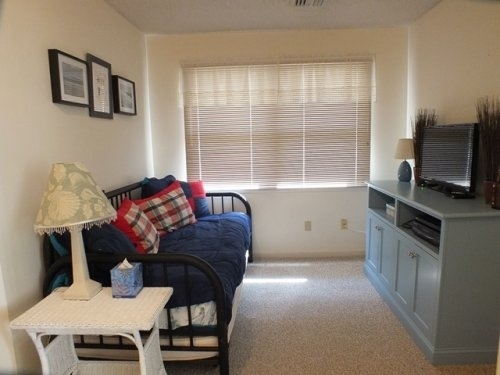 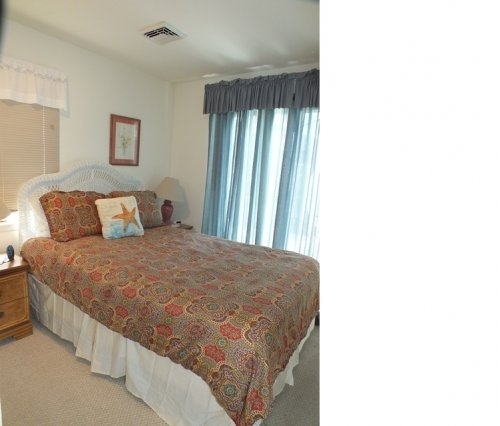 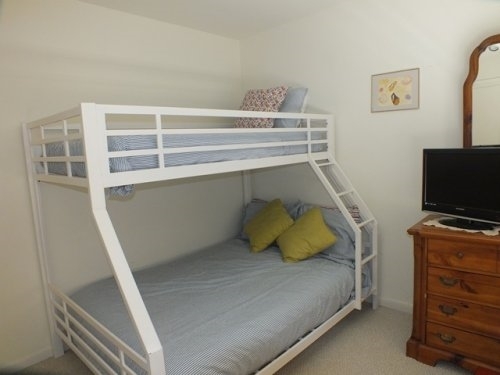 This home is tastefully decorated and great for a family to enjoy the beach! 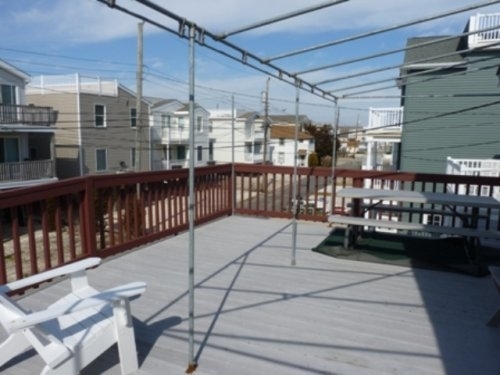 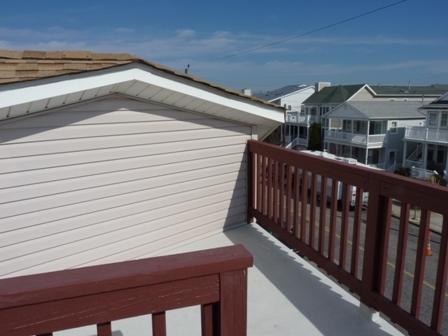 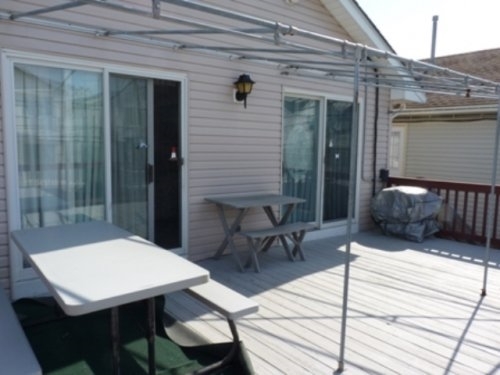 Features 3 bedrooms, 2 bathrooms, front porch, roof top deck, outdoor shower, parking, central air, and is an easy walk to the beach. 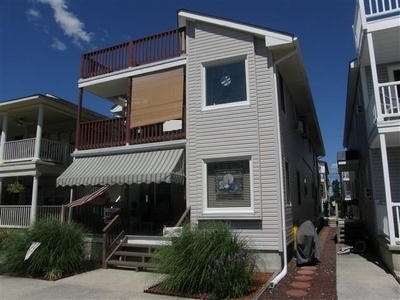 Also easy to get to Strathmere night life, Boyers Market, Mikes Seafood, and more attractions!